The Money Pages’ 21st annual Personal Finance Awards, celebrates the best businesses and products in the UK personal finance market. Run by The Money Pages which is the sister brand of What Mortgage, the winner is voted for by consumers. The 21st edition amassed over 20,000 votes across all categories in 2018. 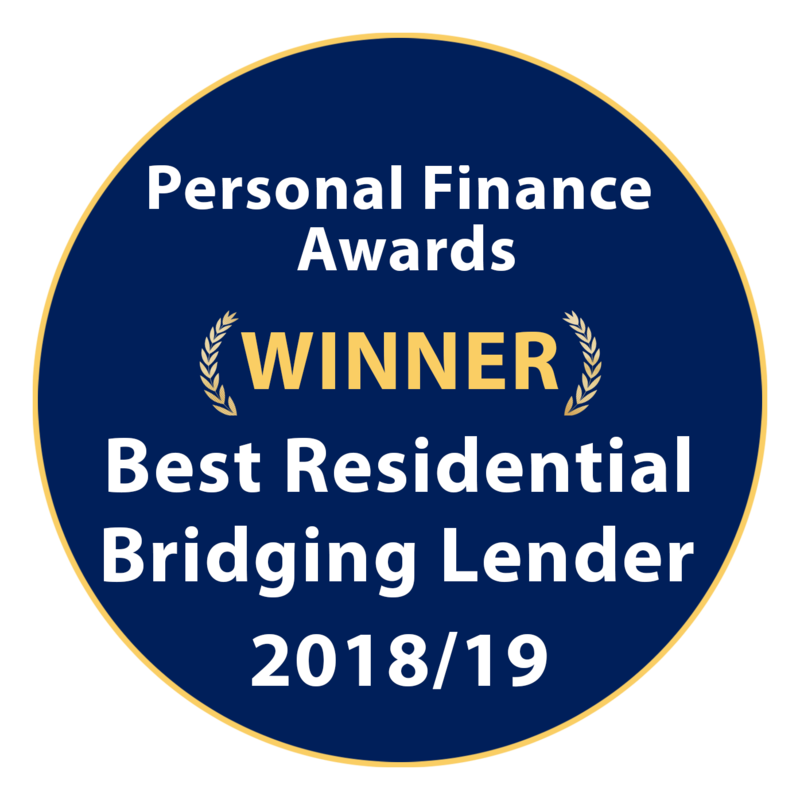 MT Finance won the award for Best Residential Bridging Lender at the Personal Finance Awards 2018.